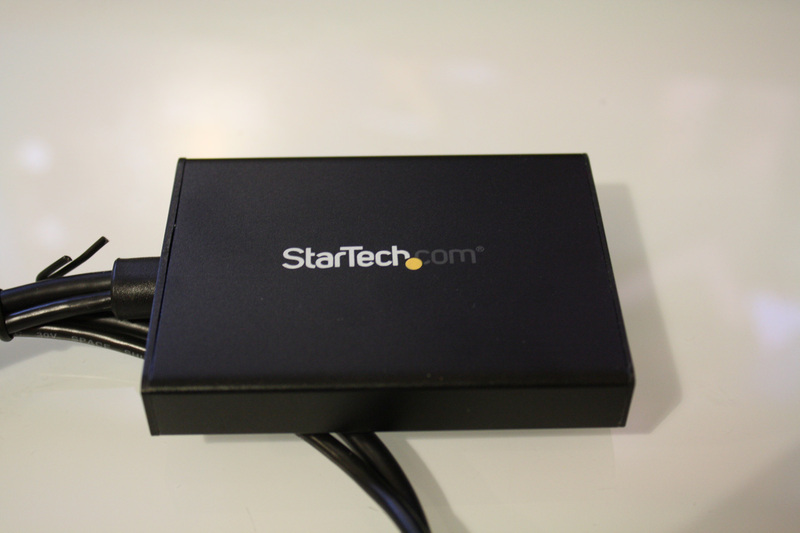 StarTech produce a wide range of adapters and other useful PC peripherals. Today, I’m looking at their Mini DisplayPort to DVI Dual Active Adapter. The idea here is to connect a computer with a Mini DisplayPort output to a monitor that doesn’t support the advanced (and expensive) DisplayPort standard. 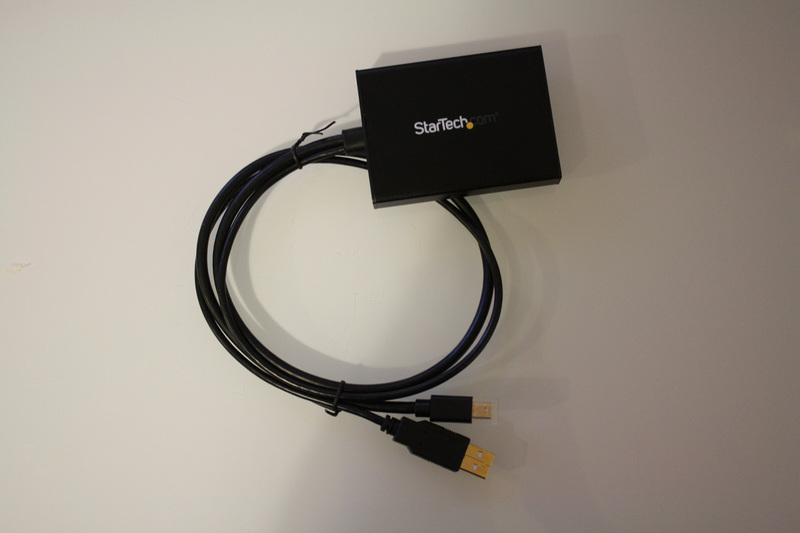 In my case, this was to connect a MacBook Pro (early 2011 model) to a Crossover 27Q 1440p monitor. The Crossover 27Q is a brilliant low-price 1440p monitor, but as a consequence of its low price point it only has a single output: DVI-D. Its high resolution means that a standard mini Display Port to DVI adapter won’t work, so we turn to an active adapter that is powered via USB. Everything comes in a bag, so unboxing is pretty straightforward. You get the cable and some (happily useless) instructions. The adapter is simple, as expected. A durable plastic housing includes a DVI-D connector on one end, and two cables ending in mini DisplayPort and USB on the other. 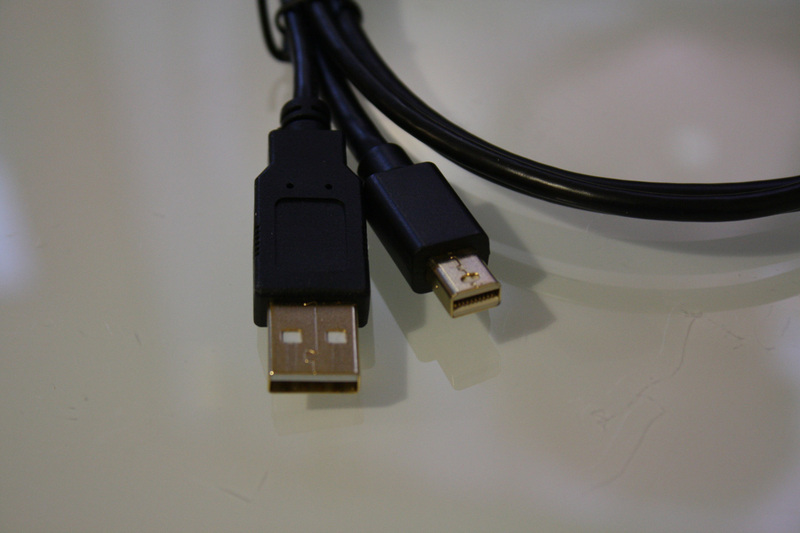 As you’ll be connecting a DVI-D cable to this adapter to stretch between monitor and computer, the cables are of minimal length. Testing the adapter was extremely straightforward. I simply plugged the adapter into the MacBook Pro using the mini DisplayPort on the left side, and the USB port right next to it. Then, I connected my existing DVI-D cable from my monitor to the adapter. The Mac immediately noticed the new connection, and showed my desktop on the new display. All told, the operation took ten seconds, with no configuration or hassle whatsoever. I tried the adapter with my desktop PC running Windows 10, and had a similar experience – plug in the adapter, and the new display was immediately detected. Once connected, it was impossible to tell that an adapter was being used – there was no lag in updating the display, or any other issues. You’ll be able to use the same adapter with 1080p displays too, although a much less expensive model is available if you only need to connect to 1200p or 1080p displays. 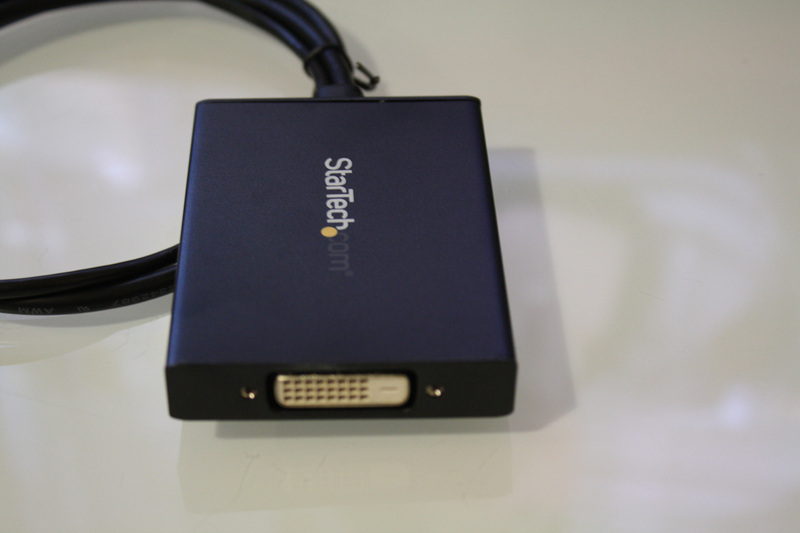 If you need to use a monitor running at a resolution of 2560 x 1440 or 2560 x 1600 with a device that is equipped with a mini DisplayPort, then this is the perfect adapter. 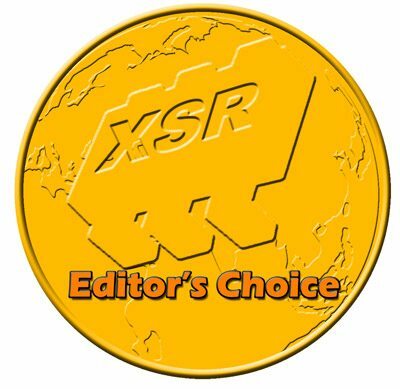 Owners of MacBook Pro / Airs and Mac Mini will find this particularly helpful for connecting beautiful 1440p displays, without needing to upgrade their monitors to more expensive DisplayPort models.